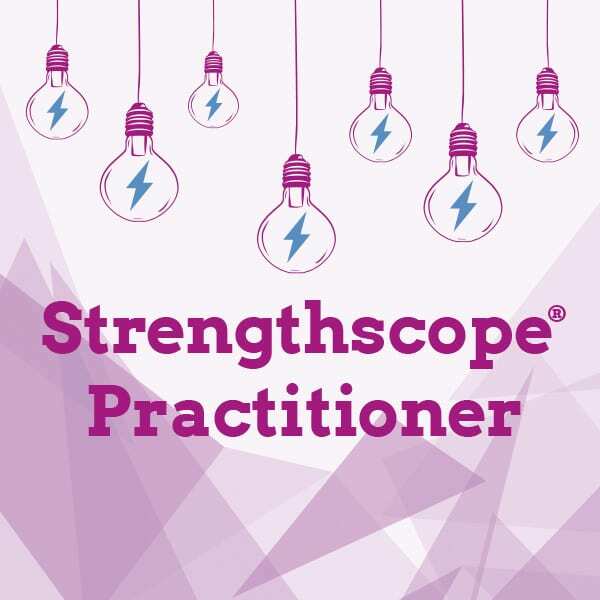 Become qualified to deliver feedback and coaching using the world’s most complete and innovative strengths-based profiling system – Strengthscope® – the only strengths assessment to have achieved Registered Test Status with the UK’s British Psychological Society – to improve performance and unlock people’s energy and potential. This practical and interactive training gives you access to 4 of our most powerful strengths profiles – Strengthscope® self-assessment, Strengthscope360™, StrengthscopeLeader™ and Strengths Engagement Index™. This is an online program, delivered via Webinar. Course Dates: 13 May 1-3pm Melbourne Time with a recall webinar on 14th June 1-3pm.